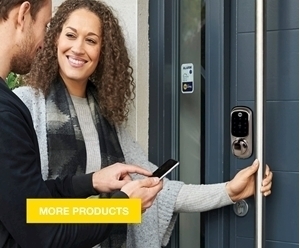 Yale’s Monoblok Smart Door Lock features ultra-secure motorized triple locking bolts and a tamper alarm so you can be rest assured that your door is well secured. 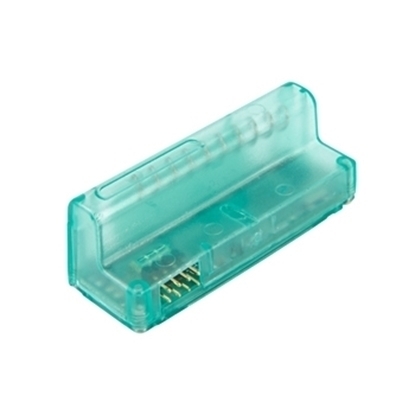 The Yale Smart Home Alarm Hub & Lock Module offers you the first step to a Smart Home. 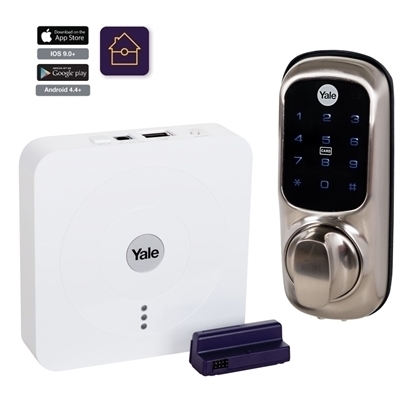 The Yale Smart Home Alarm Kit gives you complete control of your alarm system directly from your Smartphone using the easy to use and intuitive Yale Smart Home Alarm App. 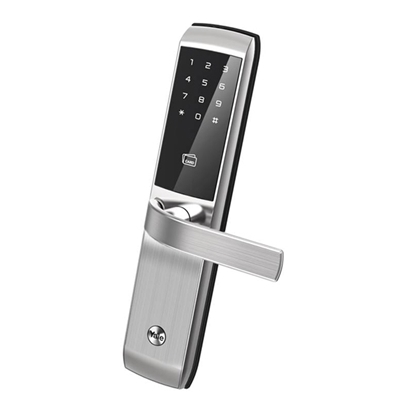 Yale Smart Lock module enables your Yale Smart Door Lock can integrate with the Yale Smart Living hub. 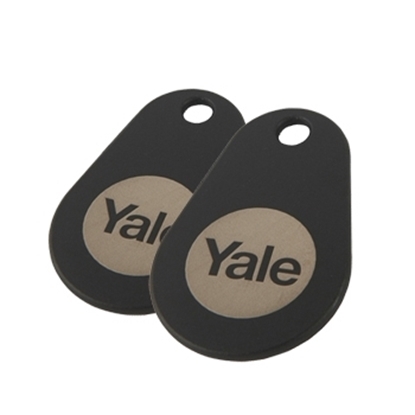 The Yale Outdoor Siren is wireless and easy to pair with your Yale Home Alarm System. 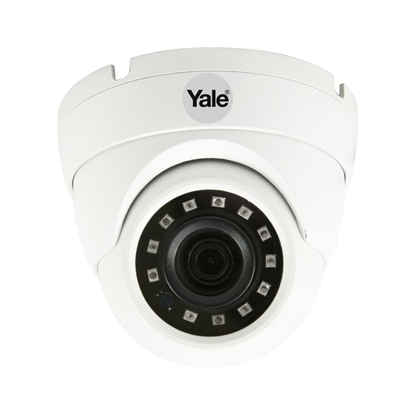 The Yale PIR Image Camera is wireless and easy to pair with your Yale Home Alarm System. 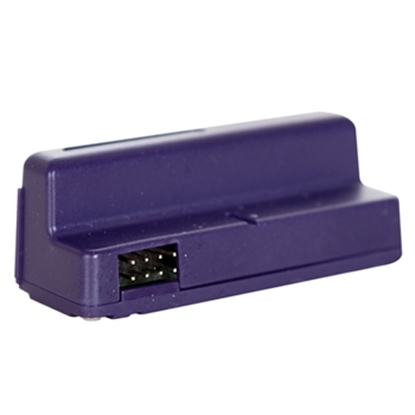 The Yale PIR Video Camera is wireless and easy to pair with your Yale Home Alarm System. 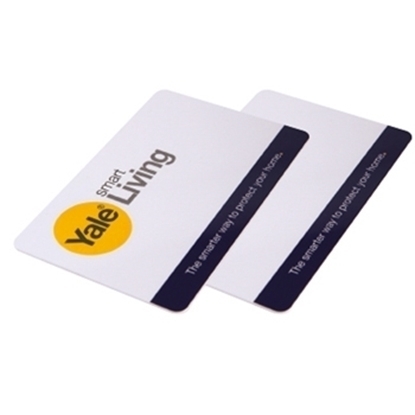 The Yale Keypad is wireless and easy to pair with your Yale Home Alarm System. 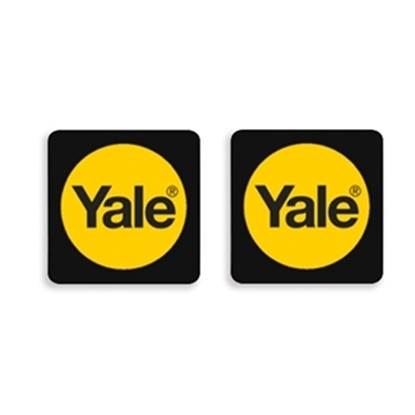 Yale RF access stickers for the Yale Keyless Connected Smart Lock. 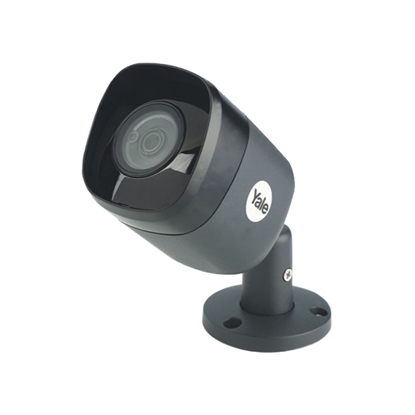 The Yale full HD 1080p camera is an accessory for the Yale Smart Home CCTV range, allowing you to view and record live footage from your property. 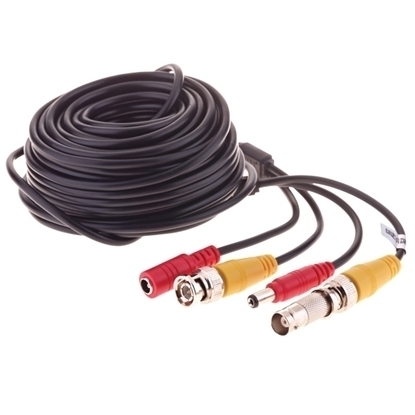 Add this wired camera to your existing Yale Smart Home CCTV system for extra coverage. 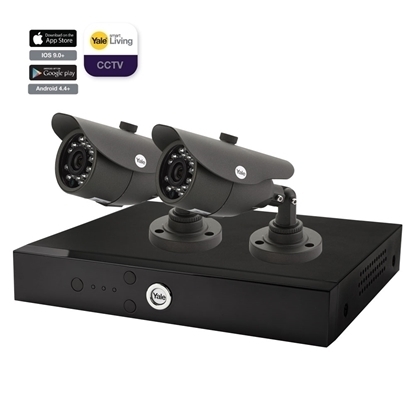 Introducing the Yale Smart Home CCTV kit with 8 analogue (wired) channels and 2 digital (Wi-fi/wireless) channels. 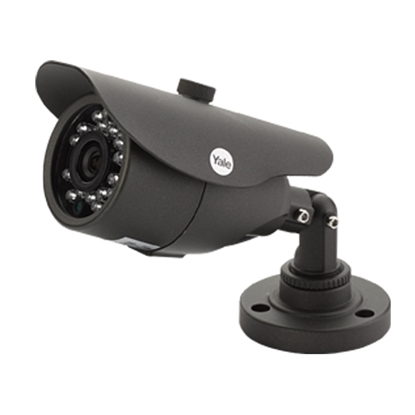 Supplied with 4 wired HD1080p CCTV bullet cameras. 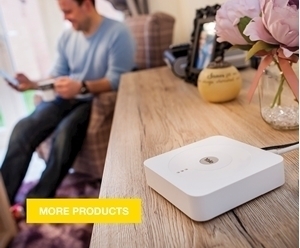 View your home from anywhere at any time via a smartphone, with the cameras providing enhanced night vision for clear images, even in poor weather conditions. 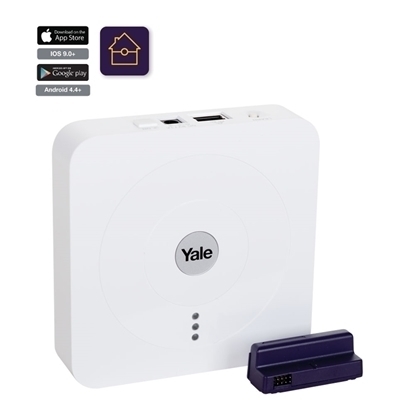 The Yale Full HD1080p Camera is an accessory for the Yale Smart Home CCTV range, allowing you to view and record live footage from your property. 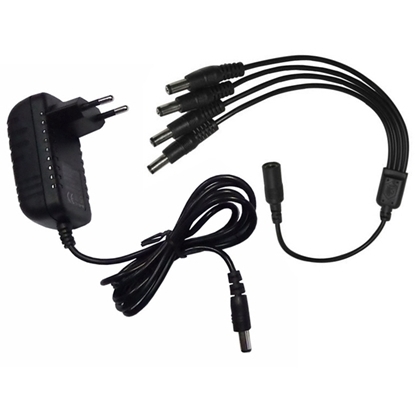 Add this wired camera to your existing Yale Smart Home CCTV system for extra coverage.